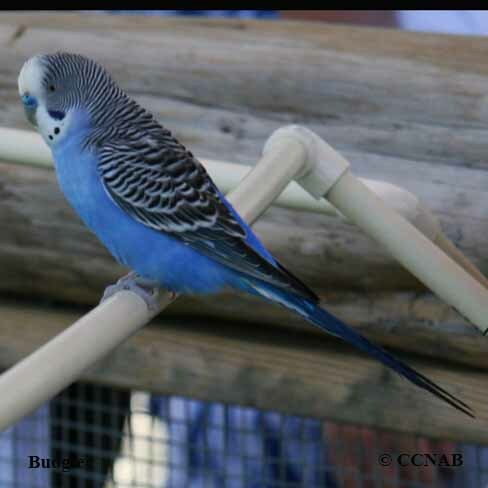 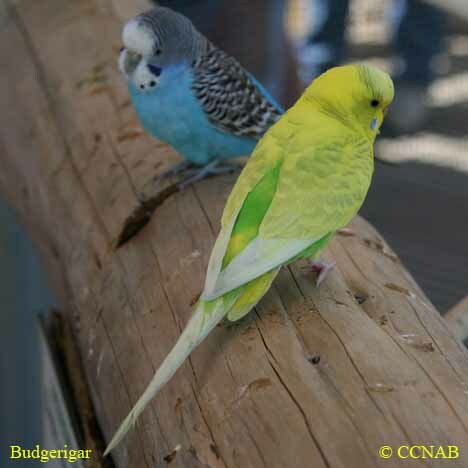 Life, Habitat & Pictures of the Budgerigar "Budgie"
The Budgerigar is commonly known as the budgie. 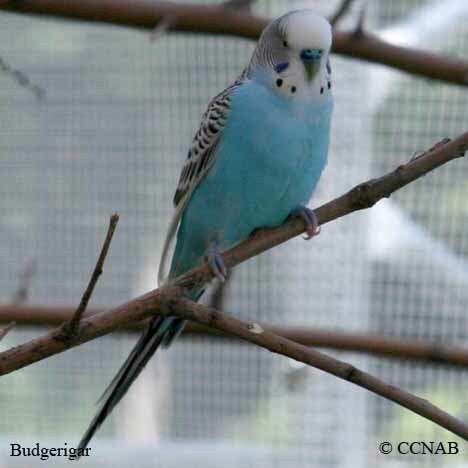 It is an abundant and very common native bird to Australia, which has been domesticate throughout the world into a household pet usually kept in a bird cage. 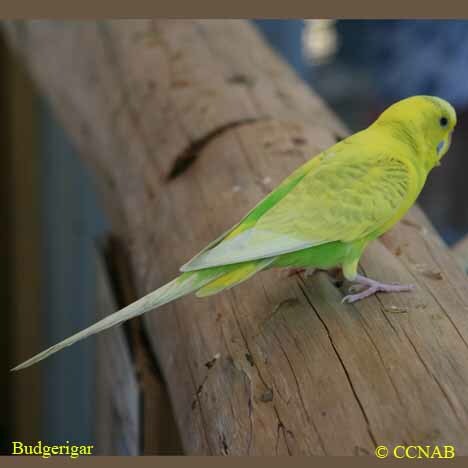 This small multi-coloured bird resembles members of the parakeet family. 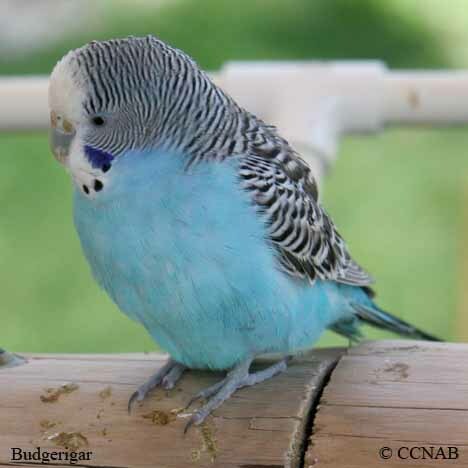 At one time there did exist a wild population of these budgies in Florida, over the years, there are less reports of seeing them.